It’s here, and it’s glorious. Filled with art, heart, elbow grease, and all things dreams are made of. 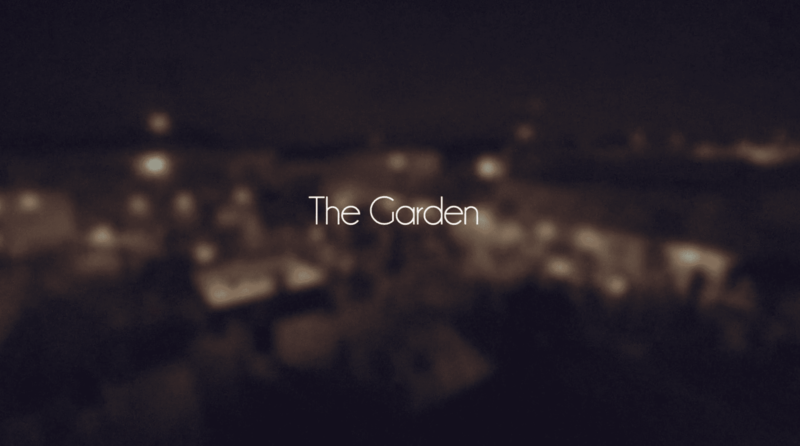 We shot the first short video to tease the opening of The Garden. It shows us prepping it for the public. We put our soul, sweat, and tears into it. The second video covers the Art Walk of April 26th 2014 when we unveiled our new space to to the world. The Garden is an outdoor space that is perfect for any number of events, with a 100ft wide projection wall, murals done by local artists, and a 10 foot Bar in the center. It’s also now home to our brand new recording studio “The Barn”. We are so proud of this space and we’re thrilled to be able to share this with the community. Meet us at The Garden.